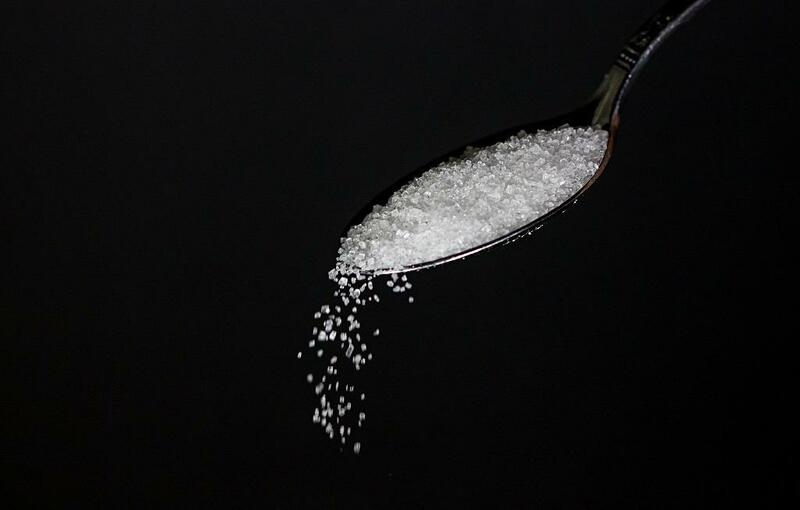 The sugar industry has opposed the FSSAI's draft regulations, saying there is no scientific evidence that proves that consumption of sugar is harmful for health. In a joint operation, officials of the Food Safety and Standards Authority of India (FSSAI), Vigilance and Enforcement and the municipal authorities, conducted raids on fruit godowns at different places in Krishna district on Wednesday. As many as 13,541 children under the age of five died in the State in a span of 11 months, a Right to Information (RTI) application has revealed.